Anyway… As the readers of my tenure at the FCW Insider know, earlier this year, I had to put my beloved Beagle down. 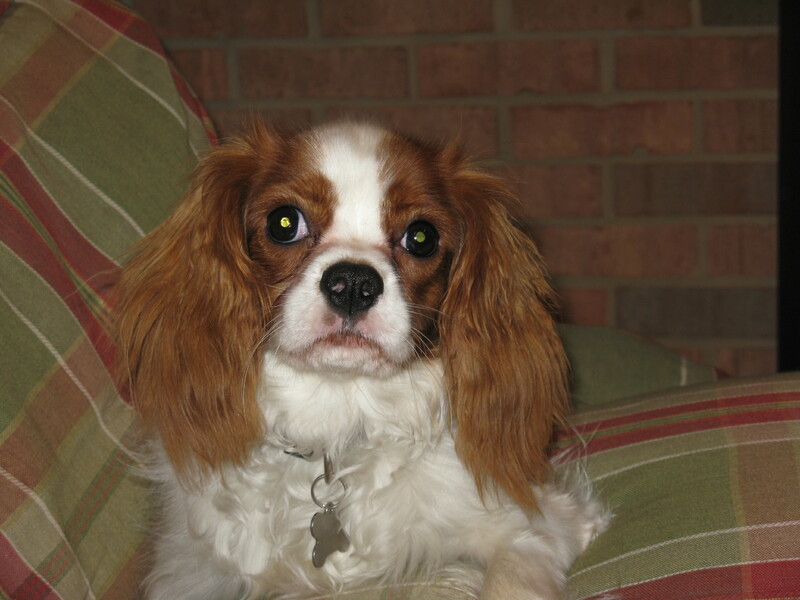 But I have a new pooch — a absolutely wonderful Cavalier King Charles Spaniel named Corky. 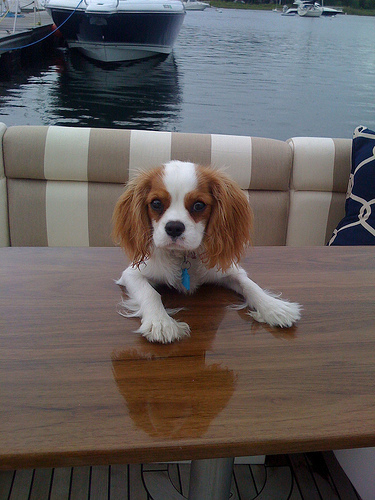 In the few months I have had Corky in my life, I have learned that Cavalier owners are borderline crazy — I mean that in the passionate crazy sense. Generally, I’m a big fan of pound pooches. I like the idea of saving a life. That being said, I have also learned why people are such fans of Cavaliers. They are a wonderful breed — they just adore people. Actually, they adore everybody. If they have an issue, it is that they just don’t like being alone all that much. 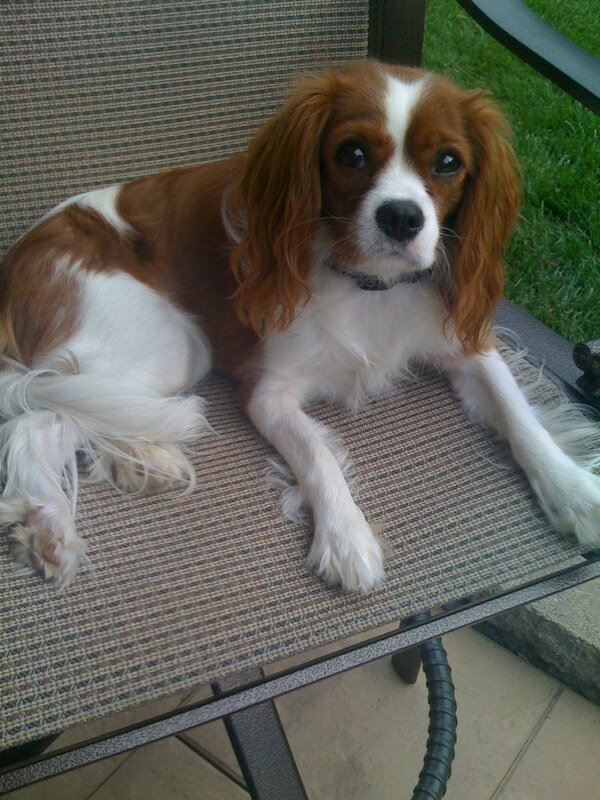 Soon after I got Corky, I quickly learned that there are several other people in the government world who also have Cavaliers.